On Friday, many of roughly 800,000 shutdown-affected federal workers will miss their first paychecks. The shutdown began after Trump insisted that $5.7 billion for his wall be made a part of any legislation to restore funding for many agencies that expired for unrelated reasons, a demand Democrats oppose. "You feel like a pawn in this big political windstorm. You feel like you're not worth anything," he said. In a memo to US Secret Service agents that was seen by Reuters, service Director RD "Tex" Alles urged employees to "keep an eye out for warning signs of trouble." 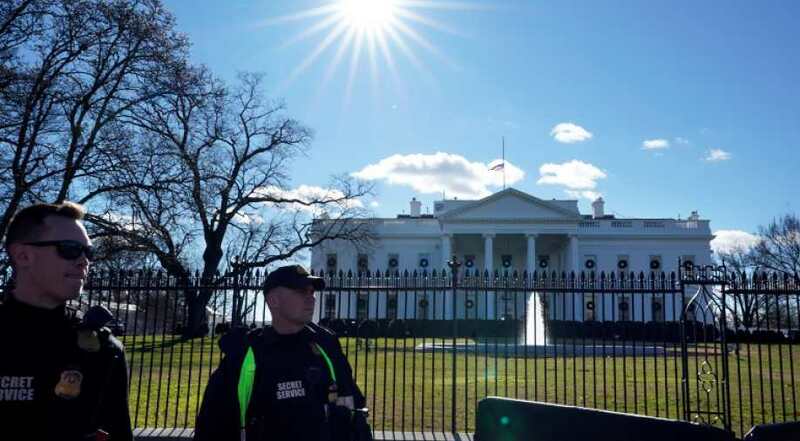 While the lack of a paycheck is stressing out some agents, the shutdown has had a limited operational impact so far, several law enforcement officials said. Drug seizures are still occurring. Corrections officers are still reporting to work each day and air passengers are not yet facing overly long security lines in airports. Interviews with witnesses in some DEA investigations have been postponed. Furloughs of some FBI analysts has forced agents to pick up the slack by doing their own background checks - a process that may slow them down, officials told Reuters. “That slows everything down,” he said. FBI headquarters "is doing all they can" to ensure major investigations continue, said Tom O'Connor, president of the FBI Agents Association. The group on Thursday sent a petition to the White House and Congress urging them to end the shutdown. Federal prison workers are also growing frustrated. Prior to the government shutdown, the Bureau of Prisons had to deal with a hiring freeze, followed by 6,000 job cuts. "They are very conservative, and they were supportive of Trump. Some still are, but the great majority of them have been totally disenchanted with what they have seen from this administration," Young said.